The campaign was expensive, as ballot measures in small towns are measured, with the two sides combining to spend almost $200,000. Incumbent utility Alliant Energy outspent the “vote yes” group Decorah Power by a 4-to-1 margin. 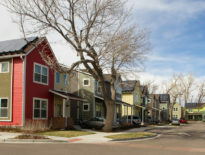 As spendy as the race was, it pales in comparison to a similar ballot campaign in Boulder in 2011, where the incumbent utility dropped $1 million to preserve its monopoly, outspending advocates by a 10-to-1 margin. In that case, the local first campaigners won, by a 3% margin. “Three votes…It’s really quite honestly hard to grasp an election this close, virtually a tie. There are several important takeaways, of course, the first is that we were up against enormous odds so that we came so incredibly close is a testament to the work of all of our volunteers and supporters…[Second,] if the role of the Iowa Utilities board is indeed to look out for the consumers best interest, then the process for municipalization needs serious reconsideration. The state has given investor-owned utilities a monopoly status in regulated territories, with an offer to communities a chance to municipalize if they can get to the Iowa Utilities Board. However, in order to get there, communities have to go against the very utility that controls their service territory and who will fight them at every step of the way. Investor-owned utilities have tremendous financial resources, ironically built off the community electric rates for which they serve. They can use these funds to outspend any small community who tries to municipalize. Investor-owned utilities are also able to hide behind laws, that protect their proprietary information from elected officials who otherwise regulate the affairs of the municipality. Because of this, Alliant had no oversight for the claims they were making. Because of this, neither our own city council, nor our community, could have the ability to properly evaluate the claims that Alliant was making in order to make a more clearly informed vote. Perhaps the greatest take away from this election, more important than the outcome of this vote, is how passionate and interested our community can be–voter turnout was huge. We could choose to look at this vote as a community divided or we can choose to see a highly engaged and passionate community. 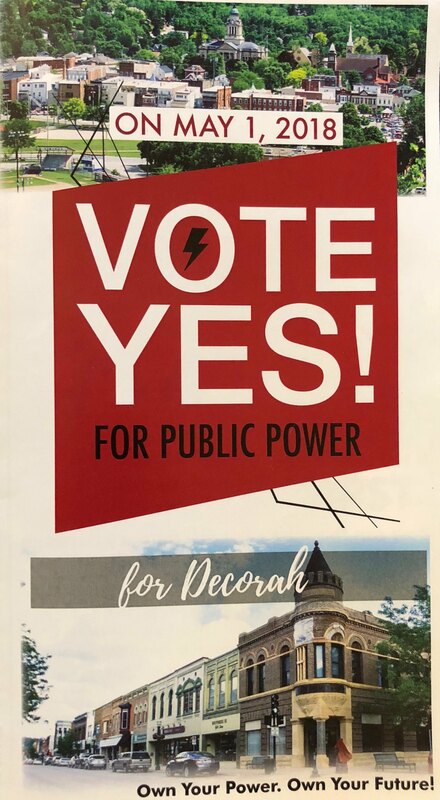 State law prevents the city from taking up the issue for at least four years, but don’t lose sight of activists for local power in Decorah. They haven’t given up. 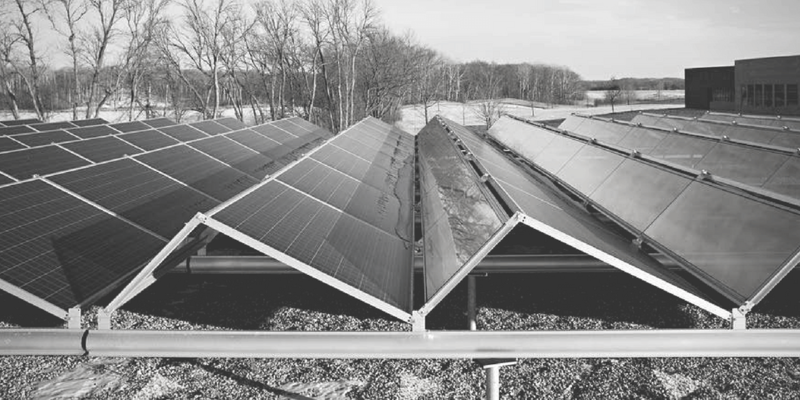 For more information on the Decorah Power campaign and other local self-reliance actions, see our Decorah archive, with two podcasts and John Farrell’s local presentation, or our earlier interview with Andy Johnson about the Winneshiek Energy District effort to keep community energy dollars local. For more on a similar municipalization fight in Boulder, Colo., see this summary post from late 2017.